After few months of development in Nooku Framework I would like to write a little review, so you’ll know about this amazing framework developed by the talented folks at the Joomlatools that gave wings to our project. Nooku Framework+Joomla gave us the MVC and Content Mangement Framework (CMF) that we’ve always wanted to develop the Anahita Social â„¢ Engine project. Drupal and WordPress severely lack a solid software development framework. Many PHP MVC frameworks such as CakePHP or Symfony lacked any sort of the higher level functionalities such as CMS, Template Engine, Extensions Management, Menu Management, basic user management, authentication, Etc. Joomla 1.5 closed the gap by providing both the MVC framework for software development and all the higher level set of functionalities that I mentioned the last paragraph. 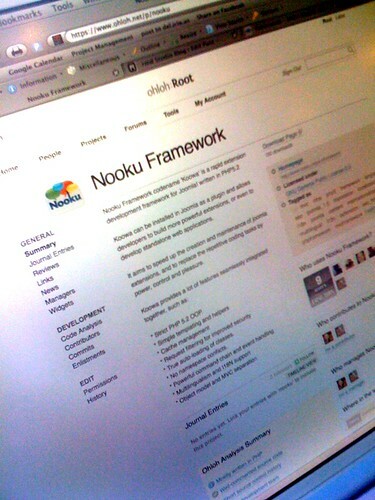 Nooku Framework took the framework … [More] to an entirely new level that Joomla could not possibly provide on it’s own. Few months ago we have rebuilt our project (Anahita Social â„¢ Engine) using Nooku Framework within 6 weeks, and ever since software development has been a much more inspiring and agile process. 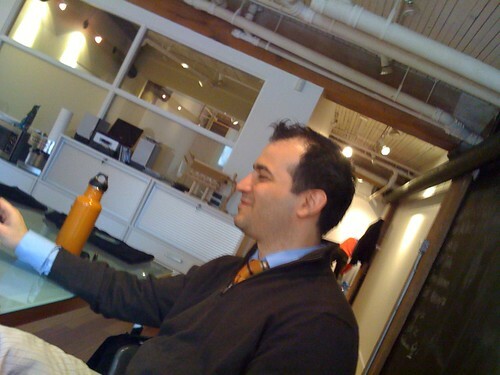 Have you met the folks at the KontentCreative? Because if you haven’t, you should! 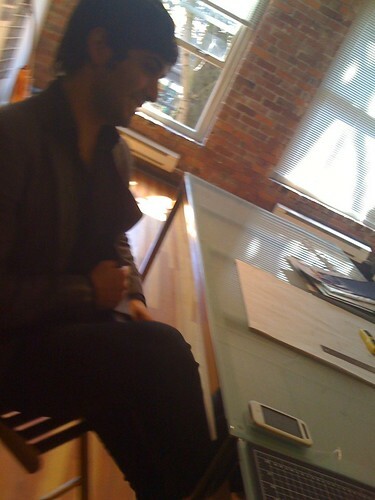 They are not just yet another branding and design company in Vancouver. These people have a long history in the design industry, doing projects for big lable companies and now they have teamed up and started a new company in a really cool spot in Gastown on Water Street. We’ve always believed the best way to make friends is to be a friend! The KontentCreative team did just that and upon launching their blog they sent out a list of 5 simple questions to all their contacts and after collecting the feedbacks they made a blog post about every participant. Here is the one about us! Vancouver is looking forward to your innovations and success stories! James Wallace (KontentCreative) this man is my hero. 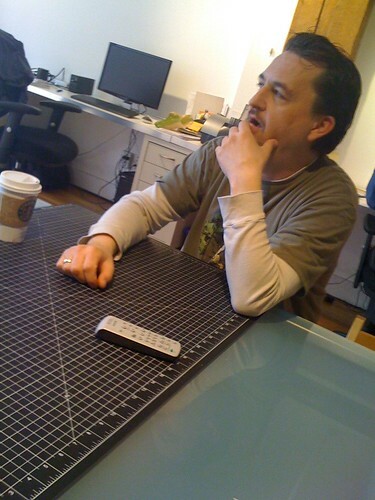 He has designed more websites than anybody that I know and he has won serveral design awards.